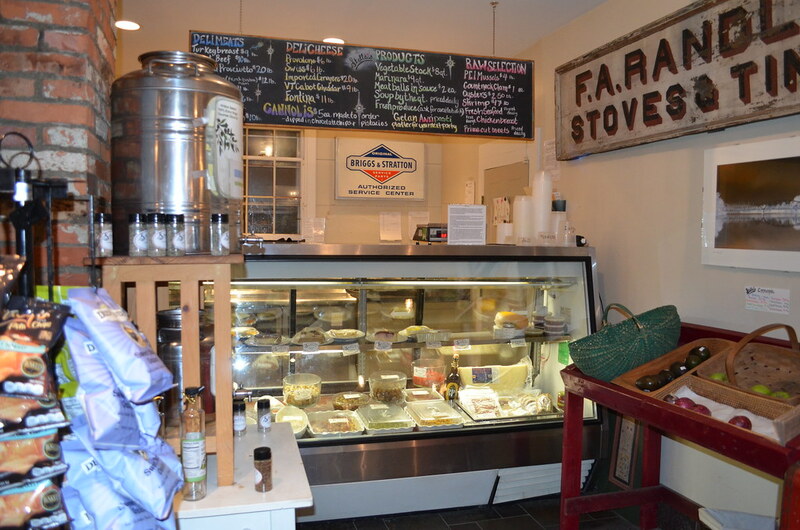 New Hampshire's local answer to Eataly. On a whim (and tip from Kate Mahoney ’15), two brave Spoon members ventured out of Hanover to Lyme, NH in order to find Stella’s, an Italian restaurant that is a cozier and more intimate local version of the behemoth Eataly. 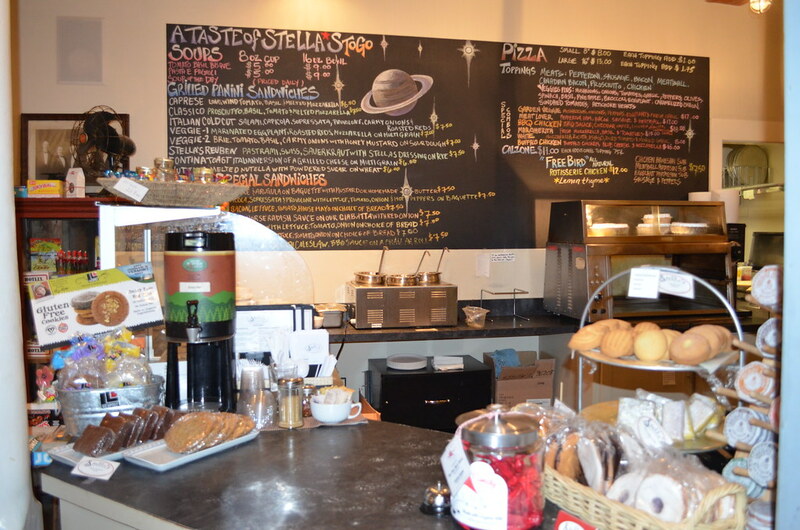 Similar to Eataly, Stella’s offers patrons the opportunity to purchase food from the adjacent market, aligning with a philosophy that quality food can be made at home or at college by anyone with the right brand of pasta and tomato sauce. The popular restaurant was quite crowded, as many are well aware that the food is worth waiting for, but we were fortunate enough to snag seats at a high table. While we don’t suggest this for a romantic dinner date (you miss out on playing footsie secretly under a tablecloth instead of in the open air), the high table was a great time-saver. The restaurant is chic and homely. 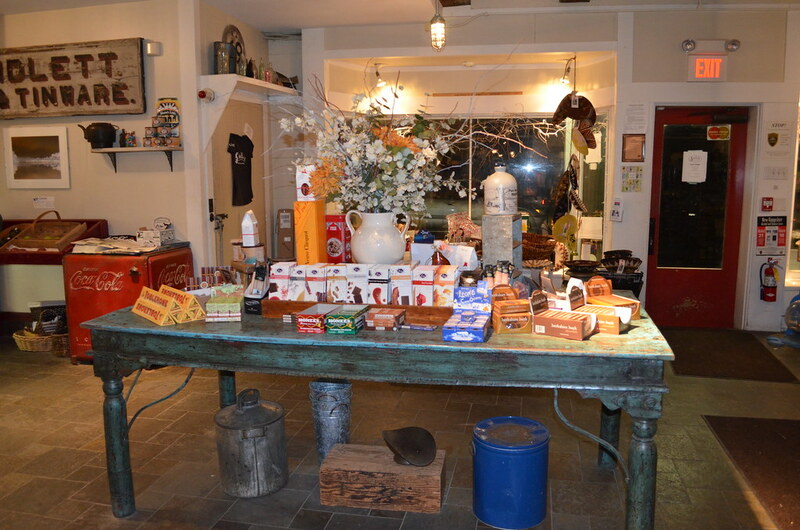 Chestnut and warm browns color the room.Stella’s successfully fuses rustic décor with farm to table preparation. As much as we love going to the same 5 restaurants over and over again, it is an understatement to say it feels great to leave Hanover for an evening. 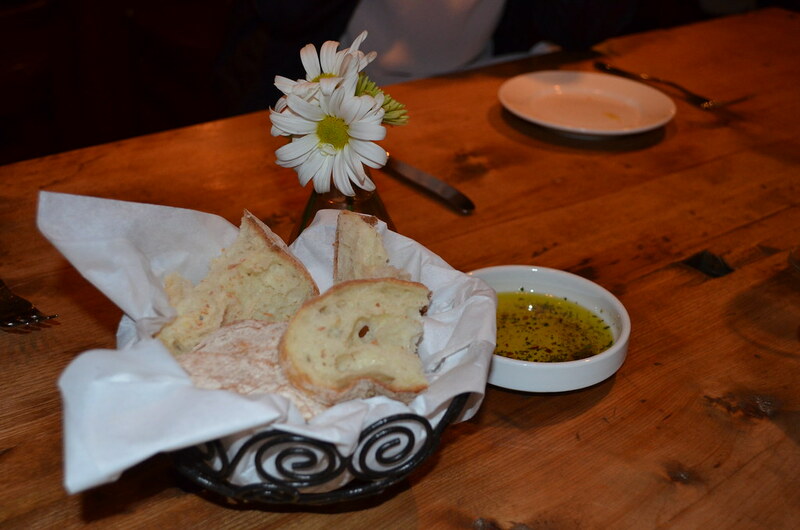 The first edible delight that caught our attention was the olive oil that came with our bread. While serving bread and olive oil is a classic restaurant tactic to appease patrons waiting for their food, we were caught off guard by the delectable herbs in the olive oil. Stella’s turned a classic time-passing device into a delicious appetizer. Stella’s fresh take on Italian food would be nothing without signature staples such as eggplant rigatoni and ravioli (both four cheeses). The melt-in-your-mouth pasta and the rich, savory flavor of the sauce mixed with cheese were light but filling, allowing room for desert. A few things that you might want to skip are the steamed broccoli (a little boring and flavorless) and shrimps that were a bit too chewy and bland, but the staple dishes were en pointe. 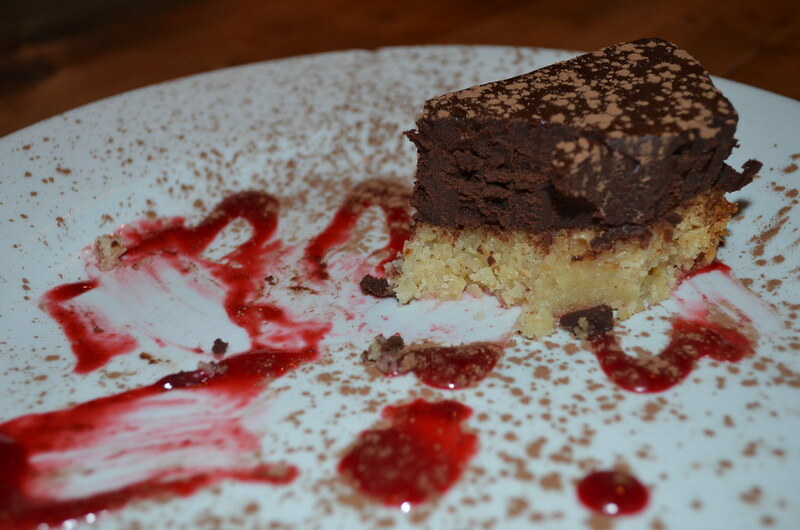 The decadent dark chocolate torte blew us away with richness, both dense and lush. 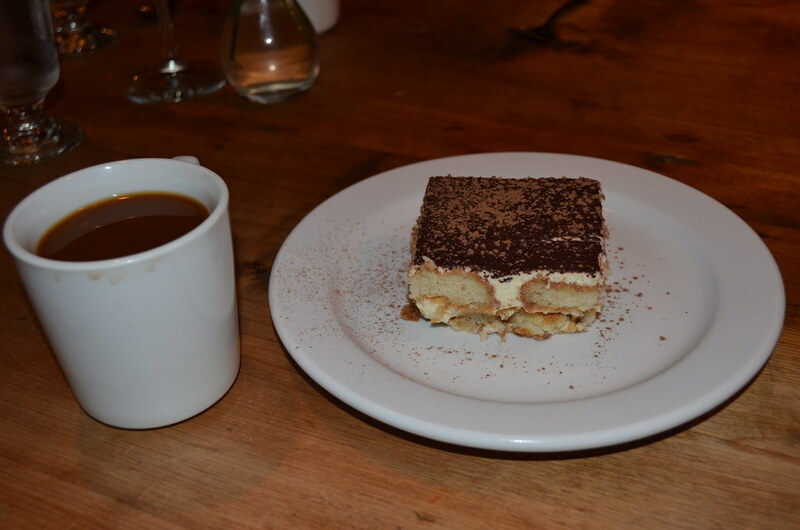 But the showstopper of the evening that we encourage you to order is the tiramisu. While we know that tiramisu can often seem like a cop-out dessert choice at an Italian restaurant, when it’s done right, it’s the only choice. Stick with tiramisu and you’ll find a phenomenal combination of sponge and cake. At Stella’s they truly save the best for last.